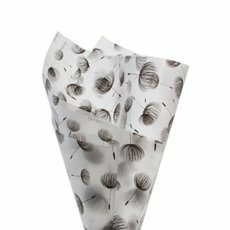 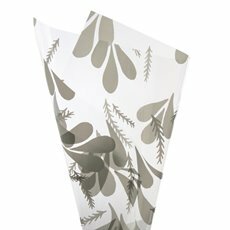 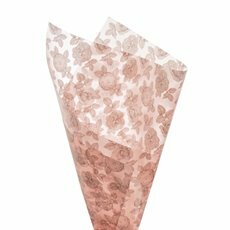 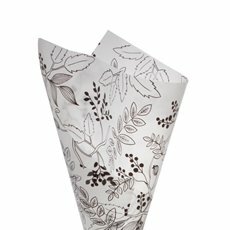 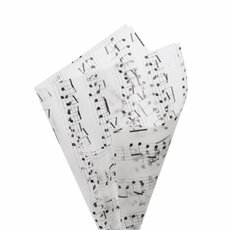 Our patterned cello wraps are offering additional options when you want to give fresh flowers, gift boxes or hamper trays a finishing touch. 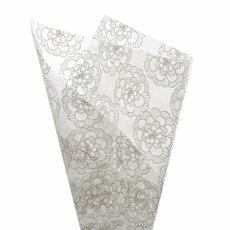 They can be used for special occasions or as everyday wrapping options. 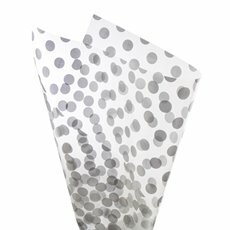 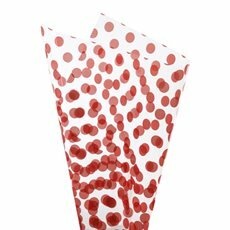 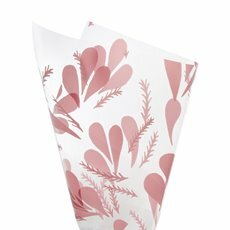 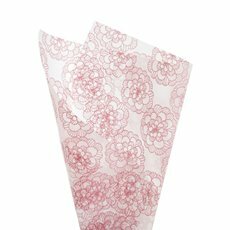 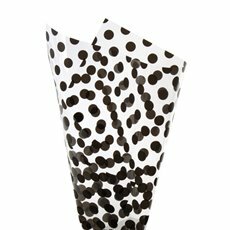 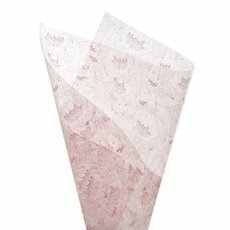 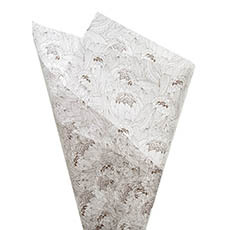 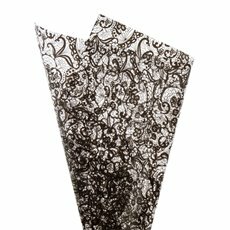 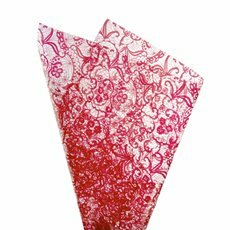 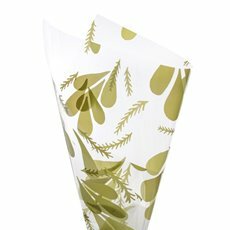 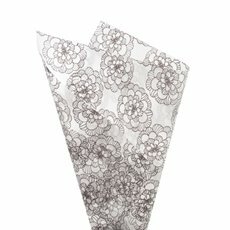 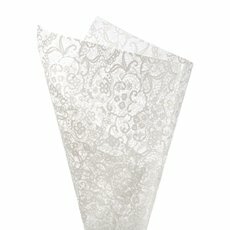 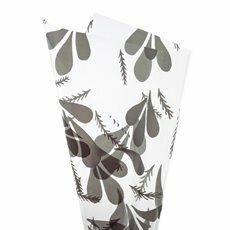 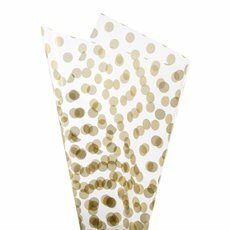 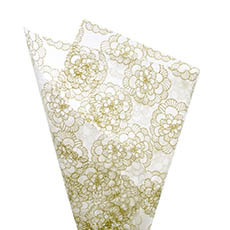 Our patterned cellophane is available in sheets of 40 micron thick for extra durability. 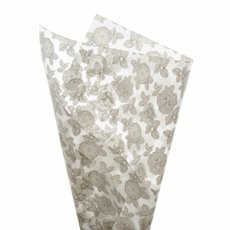 Coming in various patterns, ranging from bunnies to Easter eggs, Spring-themed, floral accents and coloured laces, our pattern cello is available at wholesale prices at Koch & Co. By importing directing from renowned suppliers, we ensure you benefit from the best products at the lowest prices.